trying to get your attention that it just becomes a dull roar. Every market stall is desperate to get your business, but they all seem so similar that none stands out. 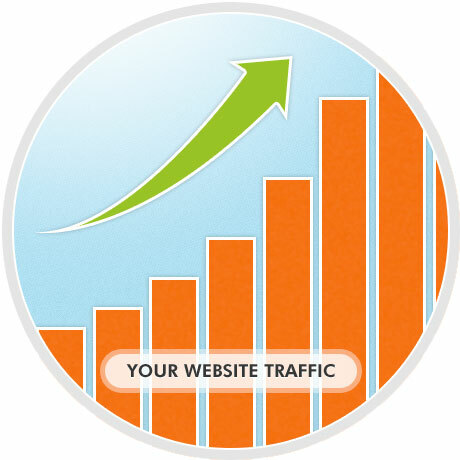 Improving your rankings is an important internet marketing SEO service. 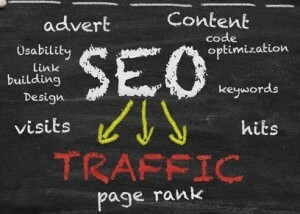 To stand out on the Internet, you need good SEO traffic building strategies. So, here are a few of our favorite SEO traffic techniques. The first thing you need to do to get people to notice you is to get them to you. You want to build your site around a set of keywords related to your business that people might be using to search for you. In general, a keyword should be roughly 1%-2% of the total word count on your site. 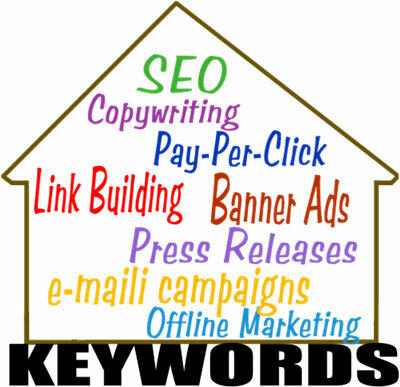 The more effective your keywords, the easier it is to find you on search engines. It's like map, guiding people to your space rather than all the other options trying to get their attention. You probably know that you need to have a blog to catch people's attention. However, to get a big SEO traffic boost, you can't just repeat the same information over and over. Then it blends in, and becomes part of the cacophony of “Hey you, buy something!” shouted by lazy vendors. A good blog needs to be well-written and have interesting content. Plus, don't be afraid to court controversy every now and then. 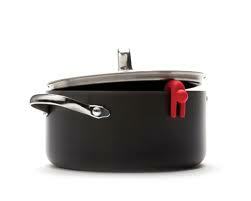 A blog post that inspires heated debate is great for drawing people to your site. Once you've got people at your store, you want to keep them there as long as possible. A great SEO traffic building technique is to have a lot of blog posts covering as many aspects of your industry as possible, then internally link between them as much as you can without it being obtrusive. This is called the silo technique, and helps establish your site as an expert resource. Then people come to read one blog post, and end up reading a half-dozen instead. This is the “invisible” SEO traffic building tactic. The HTML metatags that describe your site and the elements on it tell Google's search spiders all about you. Make sure they all have accurate descriptions and good keyword usage, and you'll get a big boost to your position on search result screens. It takes a lot of work to get noticed on the Internet, but with good SEO Soultions working for you and great strategies, you'll be the one calling all the customers to your door. Here at 98toGo, we like to talk a lot about the importance of content in your SEO campaign. Even if you're SEO-ing your heart out, jumping up and down to draw in search engines, fundamentally you're still writing for people. Your SEO should be invisible to them, and part of that involves using smart keyword strategies. In effect, you're trying to hit two targets with one shot, and that's why you should consider using keyword SEO packages. They give you the focus you need to pull off the shot. Most quality SEO consultants – ourselves included! – offer a variety of pre-set packages to help businesses find a way to pull off that trick shot. Keyword analysis is a vital part of this. Now, there are free tools available which can help a newcomer find keywords related to their business, but really good keyword analysis requires the skills of a professional internet marketing SEO service. These keyword SEO packages include a full analysis of your site and the hits it's getting, along with a generous selection of keywords which will send traffic straight to you. This part costs a bit, but you're paying for quality. Without knowing the best keywords to draw eyeballs and search spiders to you, you're just taking a shot in the dark. As they say, knowing is only half the battle. The other trick is being able to then work those keywords into your content in a way that feels natural to a reader. Sometimes this is easy. If you're selling dog food, it's easy to talk about dog food – it's what you do. On the other hand, if you're shooting for a more specific long-tailed keyword like “Best dog food for healthy coats” you may have to content yourself with a lower keyword density. A phrase like that, repeated too often, gets very annoying to the reader. There are a few tricks you can use, though. Titles and sub-headings can often get away with repeating the keyword more often, since the eye tends to skim over those, straight to the next line of text. Another good tip to know is that search engines generally weight the first 200 or so words of your text more heavily than what follows. So if you can find an excuse to front-load your keyword a few times, you can then let it fade from use before it starts getting too bothersome. It's a tricky balancing act, to be sure, and one which can sometimes stump even the experienced Atlanta SEO services. However, if you can balance your SEO with good readable content, you'll hit those sales projections every time.